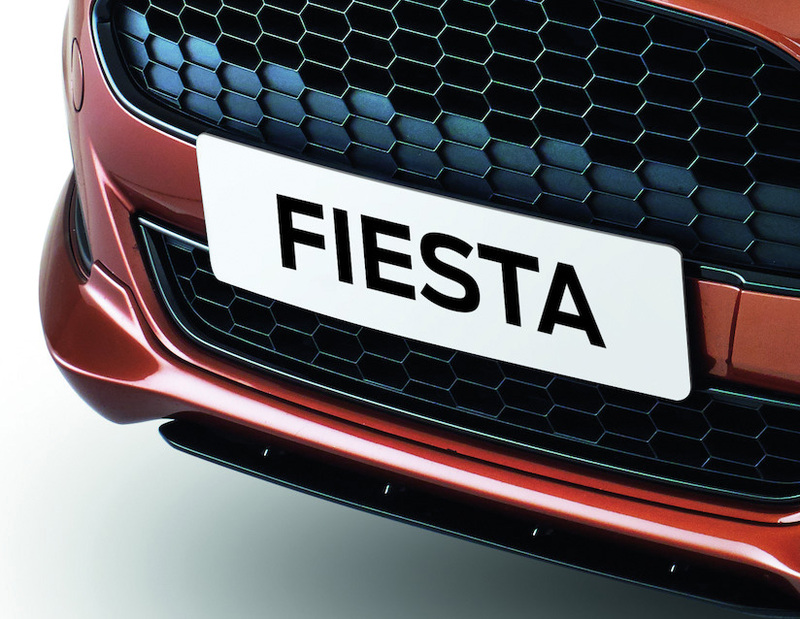 You can really make the experience of owning a Ford Fiesta as individual as you are with our customisable accessories. From stylish leather interior design features to dynamic, exterior design packs. There’s something to cater to every taste. 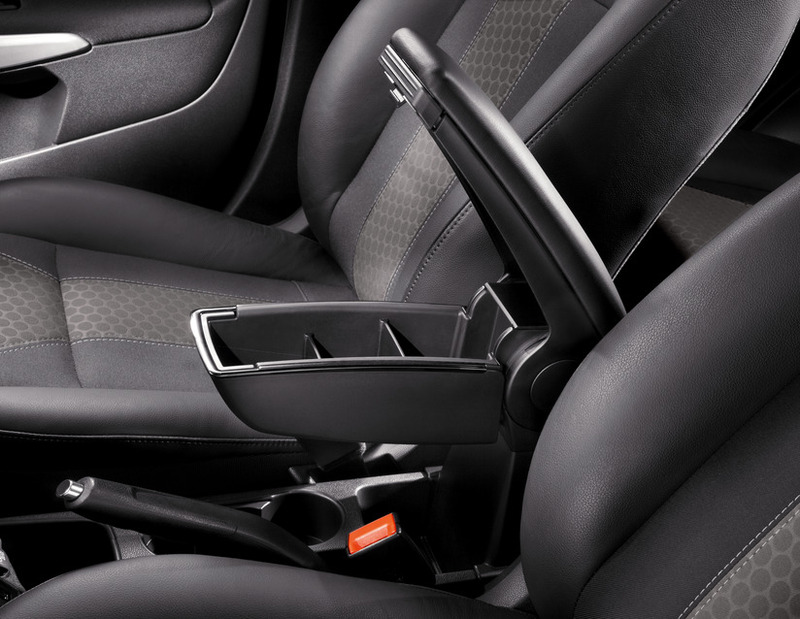 At Lyons of Nenagh and our other deal Lyons of Limerick, we can order and fit any of the Ford Fiesta Accessories you can see below and many more. You can browse the Ford Accessory Catalogue online and discover the fantastic Ford Lifestyle Collection, or get in touch and a memeber of our team will be more than happy to help you. 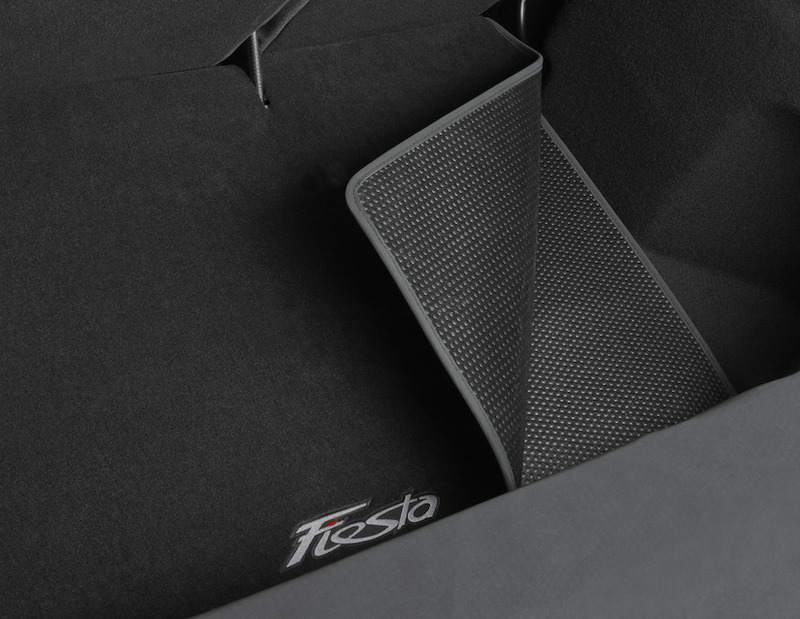 This reversible mat protects the luggage compartment of your Ford Fiesta against dirt and damp. Whilst one side is premium velour carpet, the reverse is a durable, washable, plastic anti-slip material. With fold-out bumper and rear seat cover. Contact us to get the right one for your Fiesta. 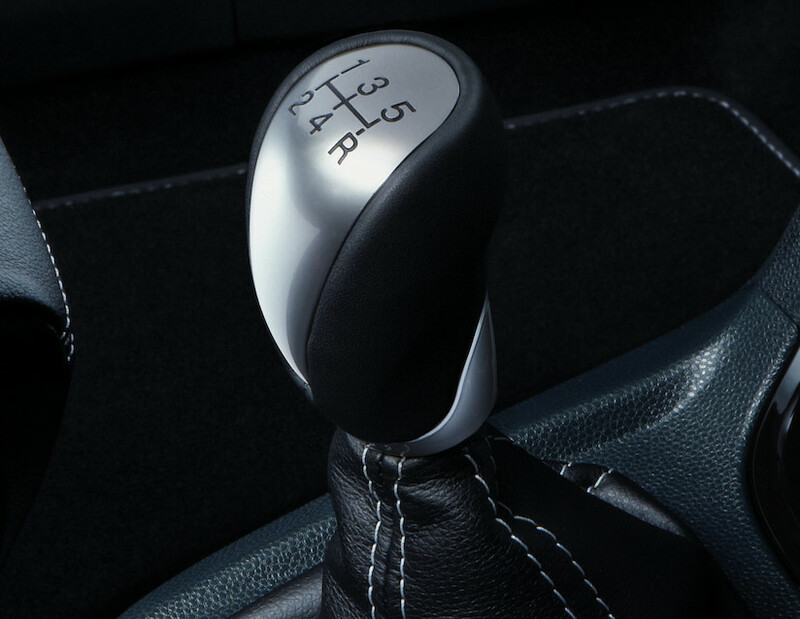 Spice up your Ford's interior -– from its leather steering wheel to its gear lever knob and hand-brake cover – perfectly complemented by matching gaiter or bezel. We can order the correct Ford Original parts for your Fiesta and fit them for you. Step into your vehicle in style and protect it at the same time, with scuff plates in polished stainless steel or aluminium look. Contact us to find out more and get the right look for your Ford Fiesta. Ever since it became a legal requirement that children in our cars are safely secured, the An eye-catching accessory for the more performance-minded, sporty driver. Made with corrosion resistant, genuine aluminium alloy, with non-slip rubber inserts it's a quality, design, and safety feature complementing the sporty style of your car. 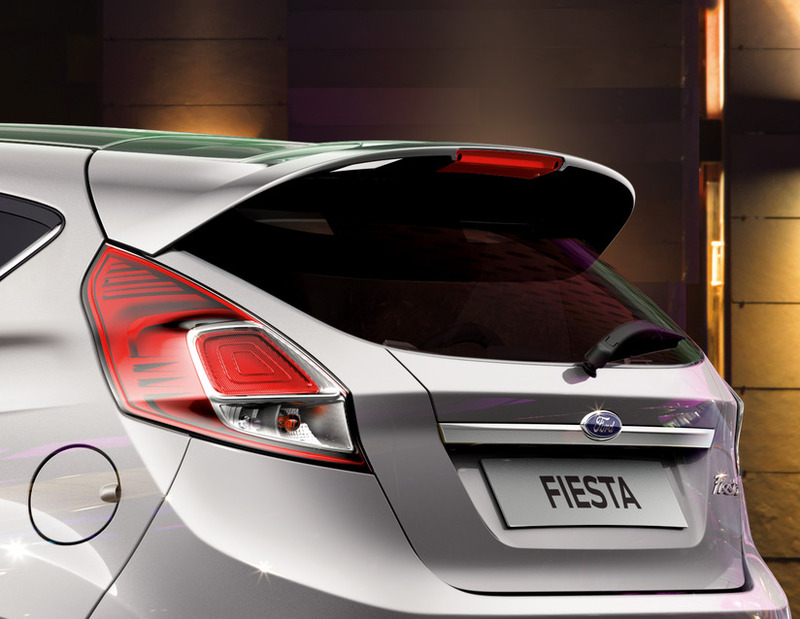 Comfort and extra storage space for your Ford Fiesta. With integrated stowage box, adjustable in height and length, including screws for fitting. Armrest top is made of composition leather with high quality stitching. Contact us to find out more about ordering and fitting. Fix any attachment you require for your transportation needs. 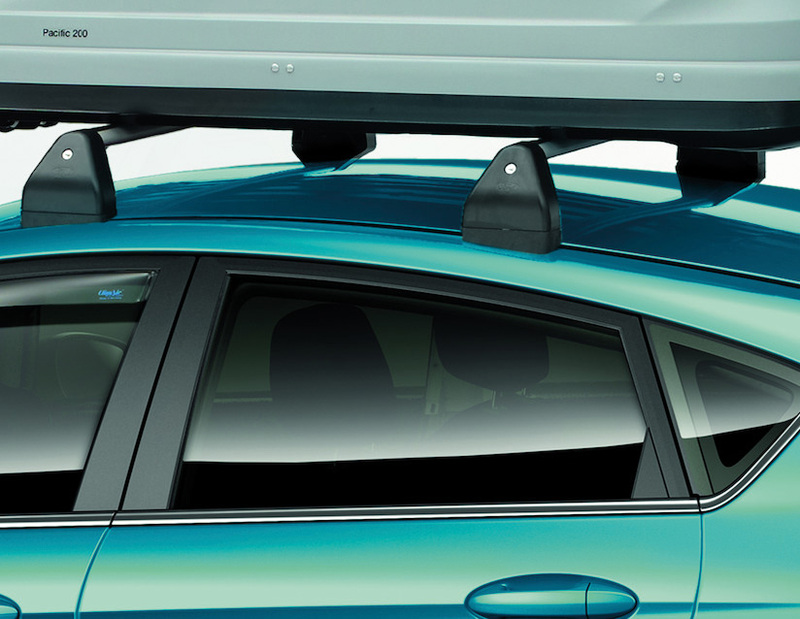 Each roof base carrier is designed to fit a specific Ford model, and is lockable for protection against theft. Roof base carriers – if not factory-fitted – are required for fitting roof cross bars. Ford’s protection plates and foils are specifically designed for each Ford model. They protect against the daily wear and tear which can soon cause scuffs and scratches on the rear bumper sills. The plates combine protection with a stylish design, whilst the foils provide protection without compromising the look and style of your vehicle. 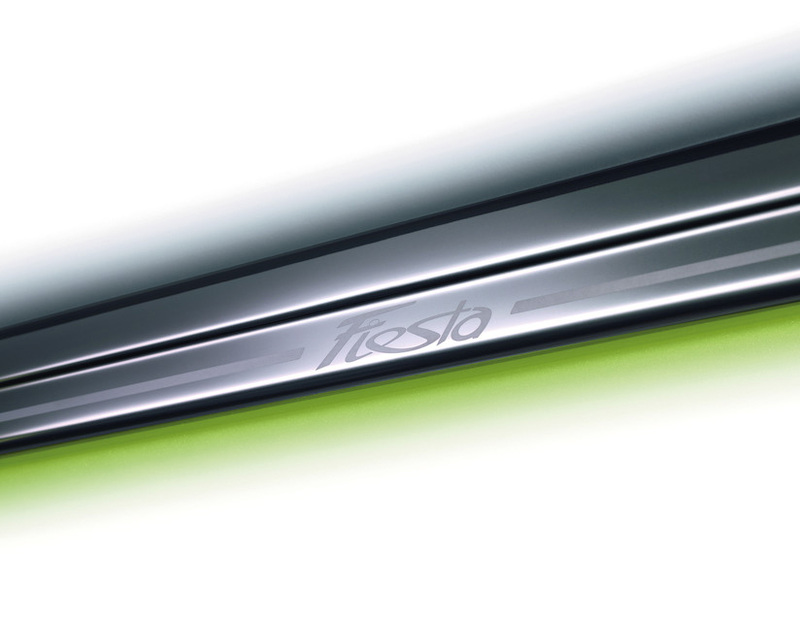 Give your vehicle a sportier profile and enhanced aerodynamics. Designed to enhance the vehicle’s exterior styling, all Ford body styling parts go through strict quality controls and optimised fitting procedures to guarantee perfect fitting accuracy. 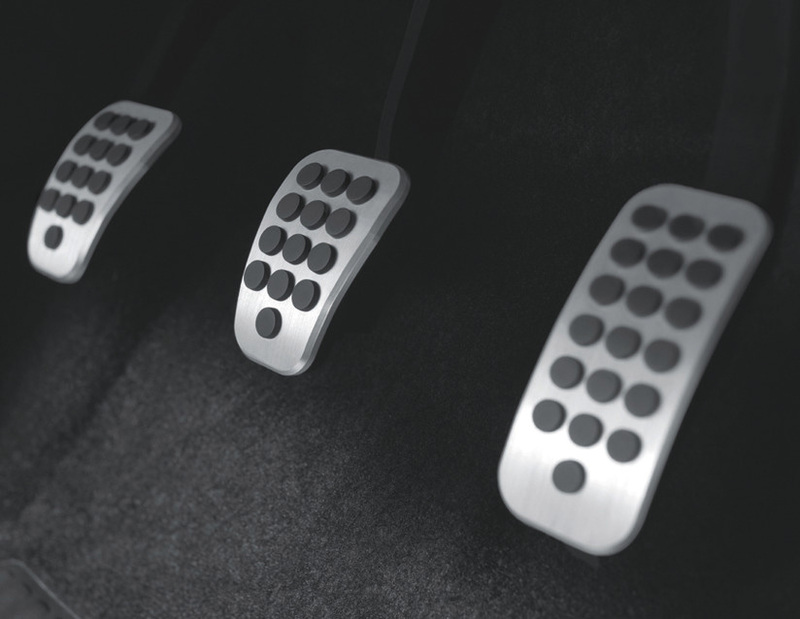 They not only meet Ford’s own requirements for quality, durability, noise reduction, as well as driving and handling performance, but also exceed all relevant legal requirements. 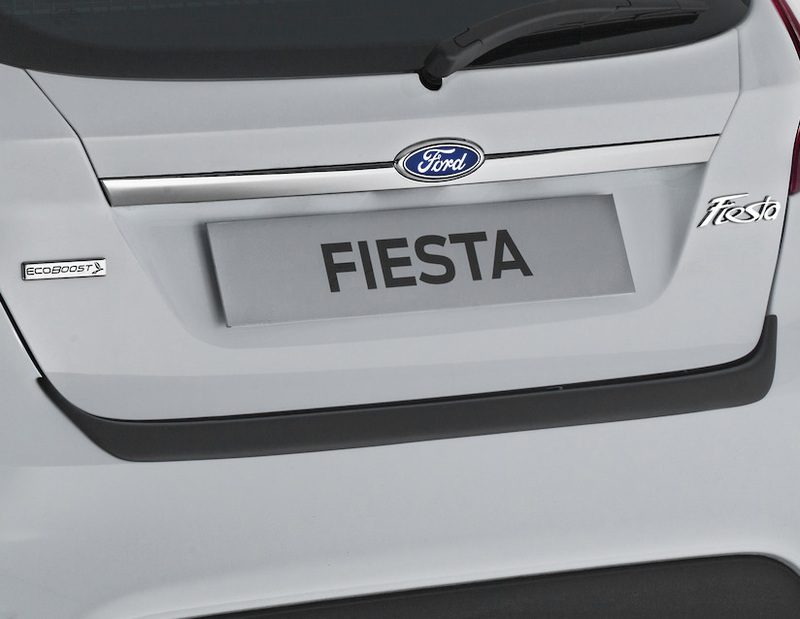 Contact us to find out more and ask us about other body styling options for your Fiesta. Adds a sporty look to the vehicle and gives an aerodynamic finish to the roof line. Comes primed, ready for painting in the correct body colour. Ask Lyons of Nenagh about ordering, fitting and painting.